Home > June 2016 > Register for the MAA Golf Outing! Register for the MAA Golf Outing! 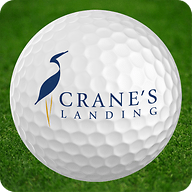 The 2016 Midwest Aerosol Association (MAA) Golf Outing will be held on Thursday August 11 at the Crane’s Landing Golf Club in Lincolnshire, IL.